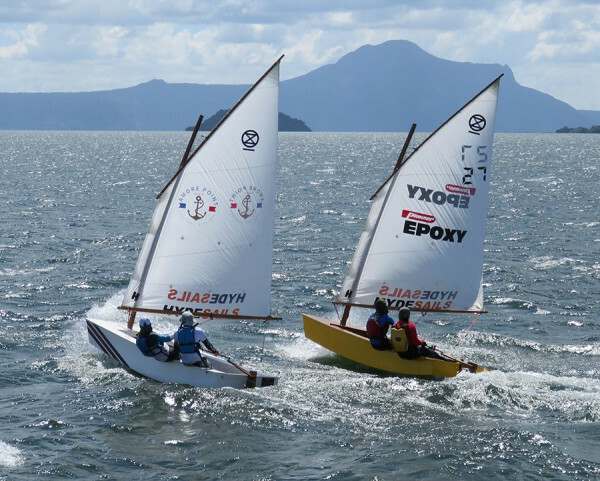 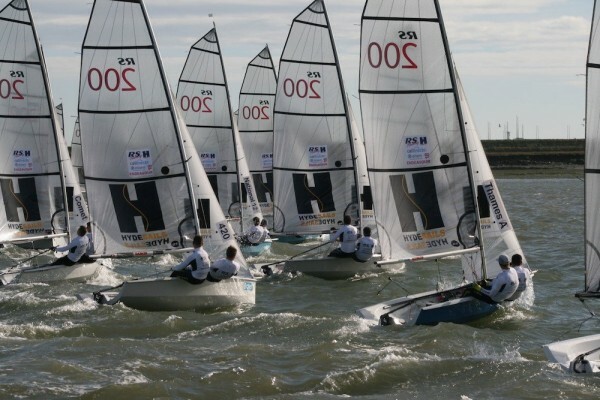 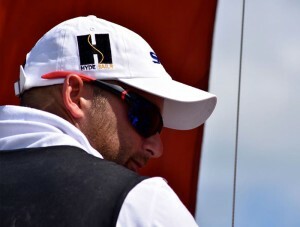 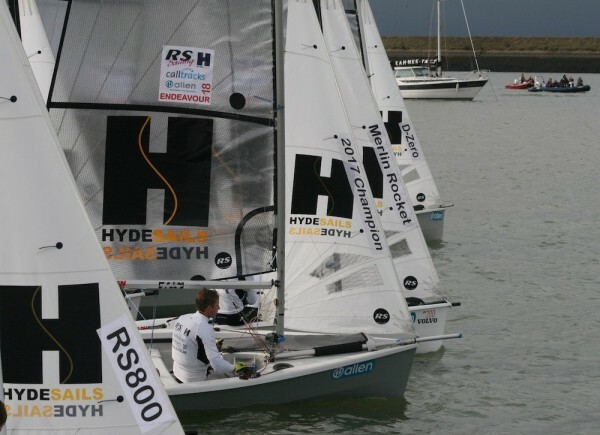 Hyde sails offer VXone sails, which are competitively priced and showed their considerable pace in the very first event they competed in. 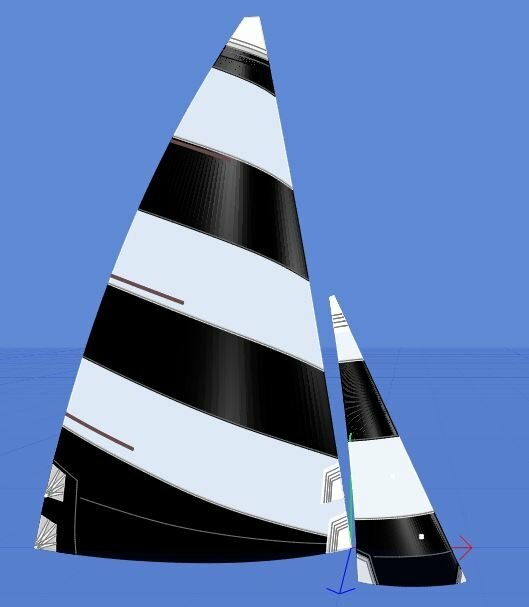 The sails were developed in the 2015 winters season. 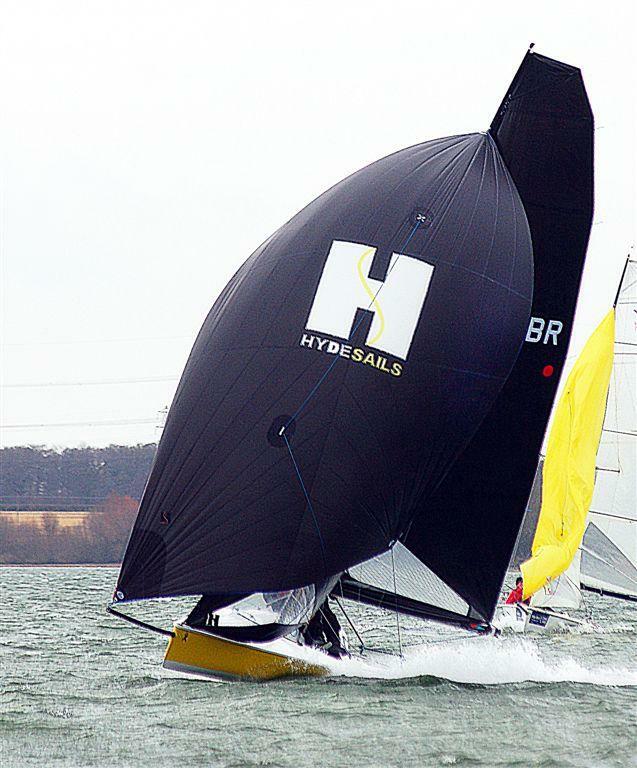 Hyde sails are famed for the consistent shape and reliability.